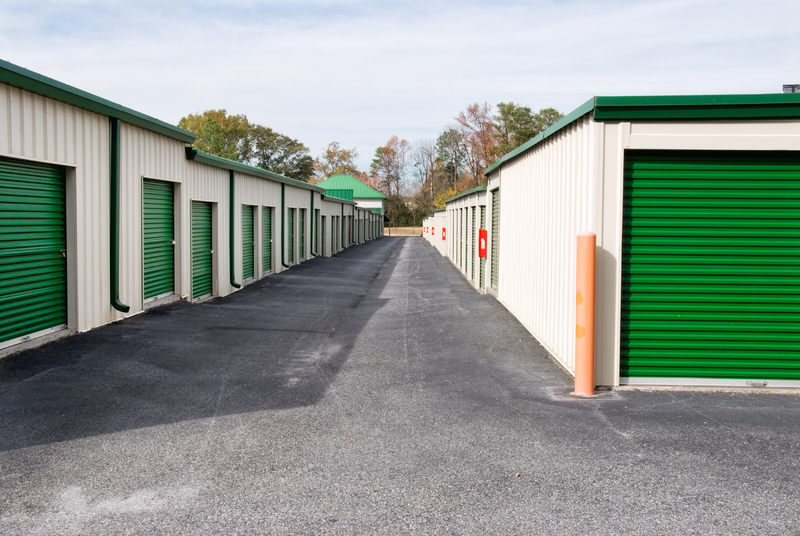 Managing a self-storage property has never been simpler. Track units, customers, payments and more. Provide your tenants with a secure online portal. Get started in 5 minutes. No set up fees, no monthly fees. One flat rate for credit card transactions. Your customers visit your custom URL to login, manage payments and view invoices. Automate billing and increase convenience by securely accepting credit card payments. Easily create and track waiting lists. Use these lists to implementing price increases. 100% Free Software - Pay Only When You Process Credit Card Payments. Pricing based on monthly credit card processing volume. We offer one flat percentage rate to process both credit card and ACH transactions. Automate your self storage property and give your tenants the convenient payment options they want. We believe that every succesful self storage property will move to automated electronic payments. We understand this process takes time. Track cash & check payments for free in order to keep all your billing in your system. We only charge one flat rate for credit card transactions. NO MONTHLY FEES, NO ANNUAL FEES, NO SET UP FEES. Our team of professionals is ready to answer your questions and show you how our software can be customized to meet your needs. Please complete this contact form and a member of our team will reach out to schedule a short 15 minute demo.